- Swimming: You never know! 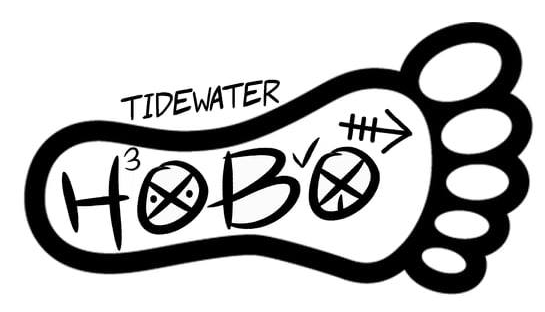 Anyone out there interested in haring a future Hobo hash? Find the HOBOOK and put your name in it!